We are a full service web design agency based in Washington, D.C., specializing in designing and developing e-commerce websites for small businesses. We can’t wait to bring our expertise and enthusiasm to work for your business. 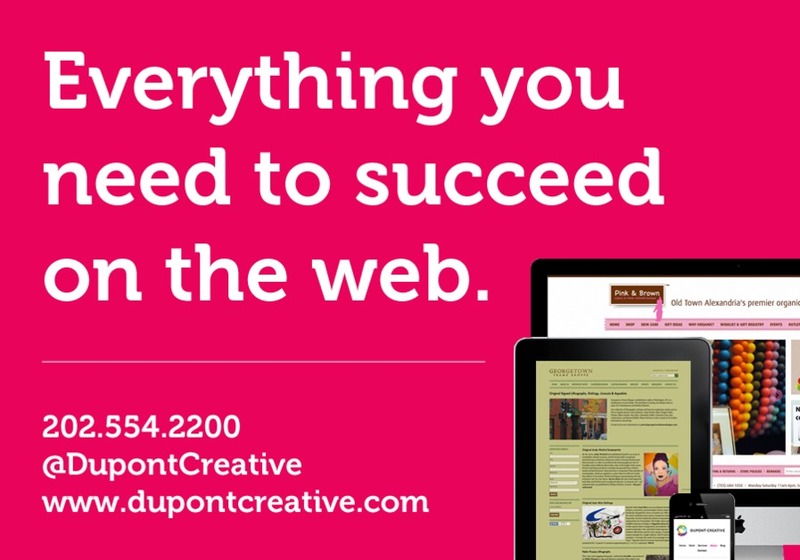 Dupont Creative are an expert firm of web developers based in Washington, D.C.